The Italian Greyhound is extremely slender and barely over a foot tall, but has all the grace and sweetness of his taller Greyhound relatives. There is debate as to whether they were originally bred for hunting small game or meant to be simply a companion. In all likelihood, both are true, as they are adaptable to city and country life. 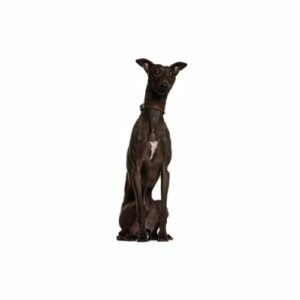 The Italian Greyhound’s coat can be any color, except brindle and classic black and tan.